I’m full Graduated Mountain Guide, which means i’m member of the International Federation of Mountain Guide Associations (IFMGA – UIAGM). I work, since 1997, as Mountain Guide in the southern Alps ans especially in the Ecrins, Cerces ans Queyras. During summer time you can join a Crevasse Rescue Course in the Ecrins Massif with me. You can create and customize your MOUNTAIN ESSENTIALS® course. My job is to be able to answer to your personal demands of training, practicing. You can book with friends or with your family, in any cases I will manage and will be flexible. 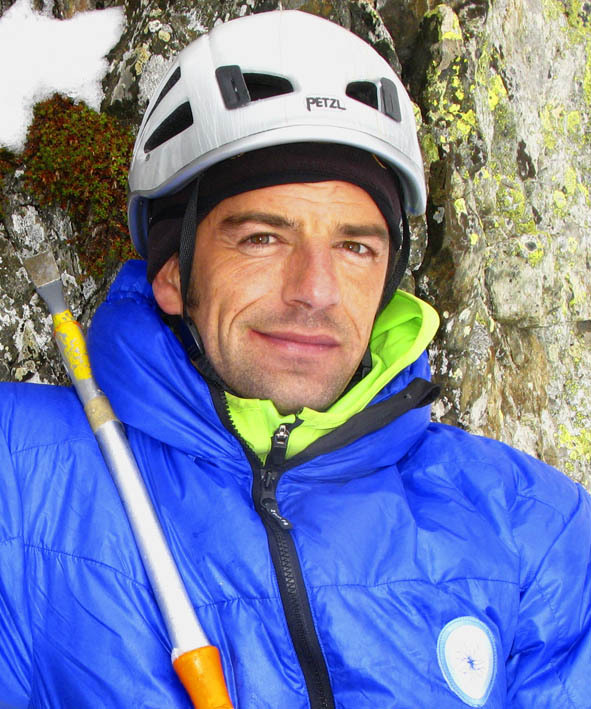 The Mountain Esentials approach gave me the opportunity to developp a real expertise to improve skills of my clients.